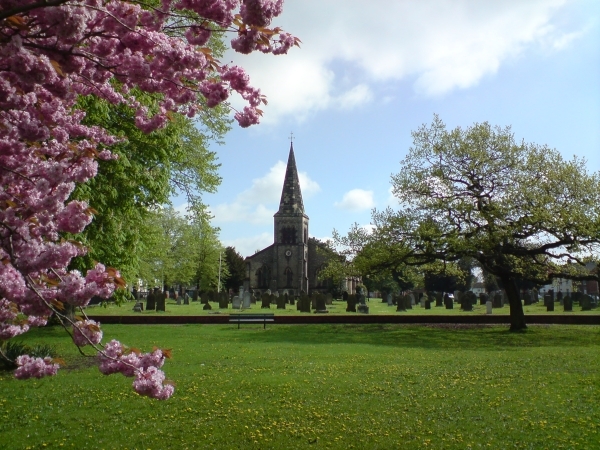 St James’ Church goes online with a new site. The Churchyard viewed from the West. Author simonharrisPosted on March 14, 2019 March 21, 2019 1 Comment on St James’ Church goes online with a new site. A WordPress Commenter on St James’ Church goes online with a new site.